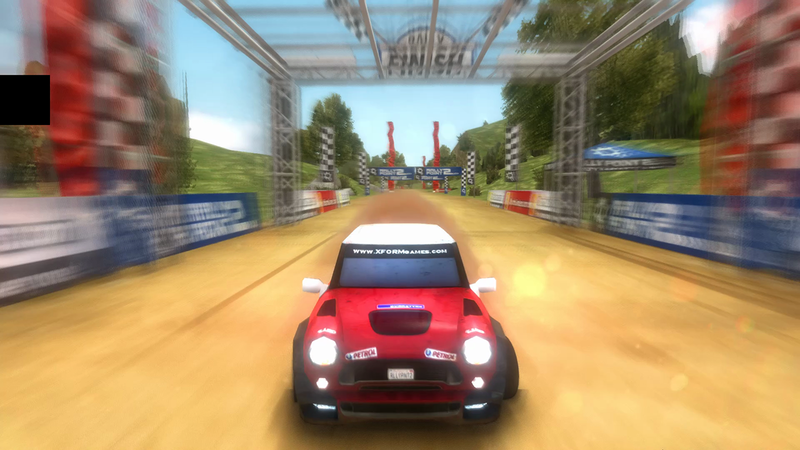 Rally Point 2 is the second entry in the long running Rally Point series. 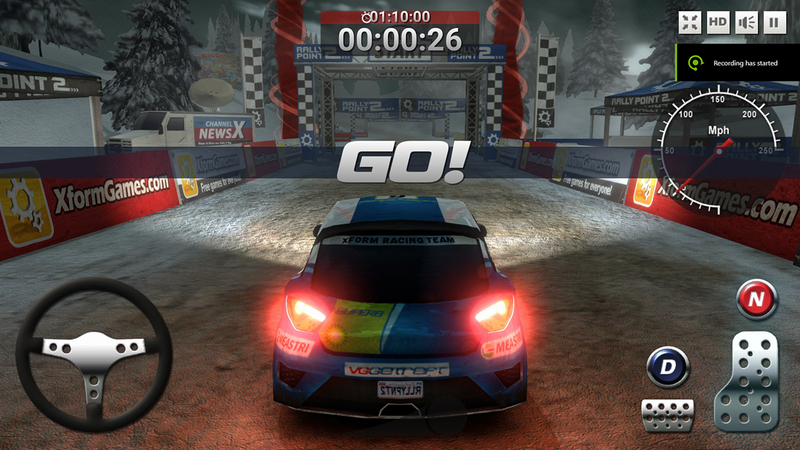 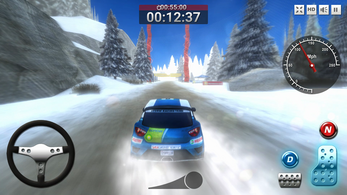 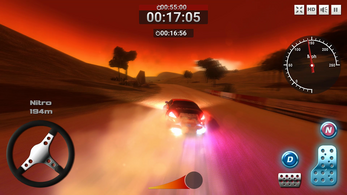 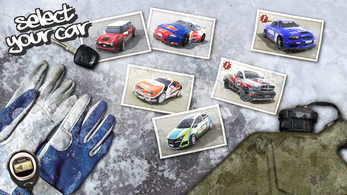 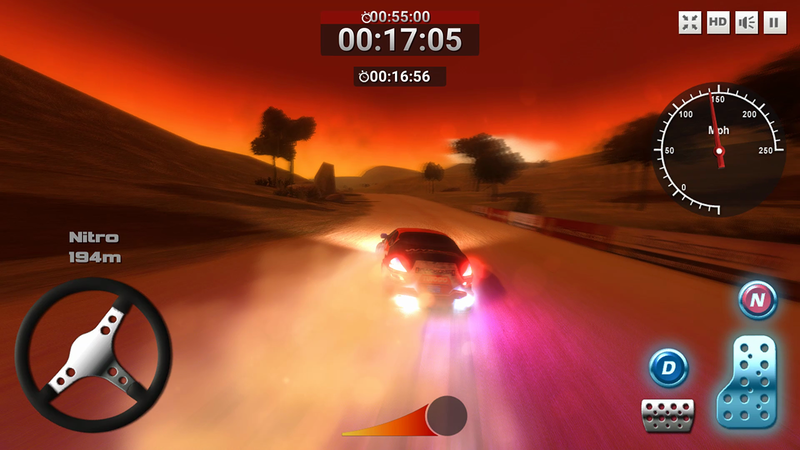 Experience how this fast-paced racing game evolved when new cars and enviroments were introduced. Originally build in Adobe Flash - now remastered in Unity.